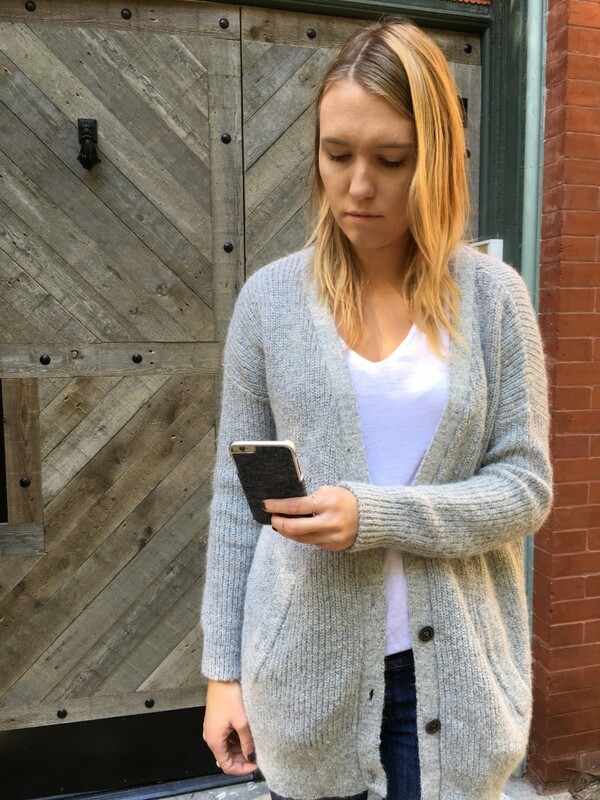 I am literally always on Instagram, and now this new case from LuxBoxCases helps me protect my phone while ‘gramming — and still look super chic for fall. 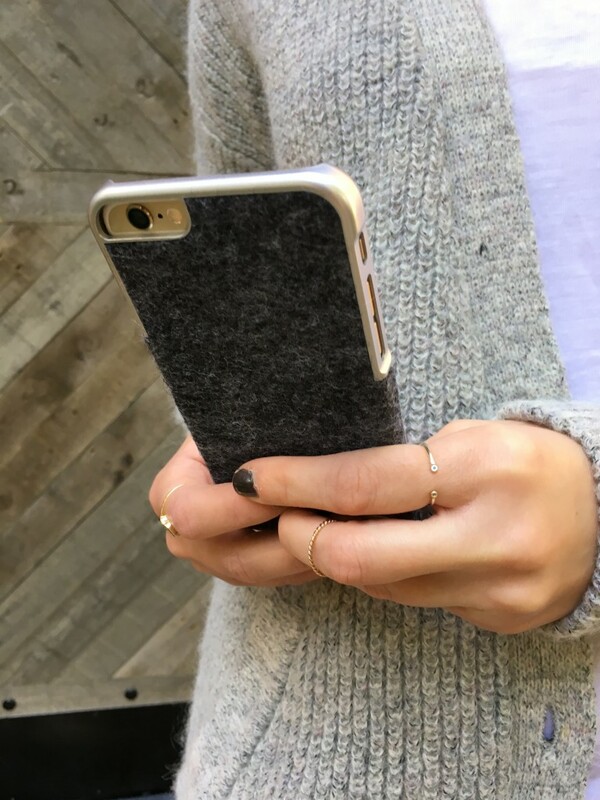 TheWTFactory sent me this fuzzy wool case which matches a lot of my favorite fall sweaters. 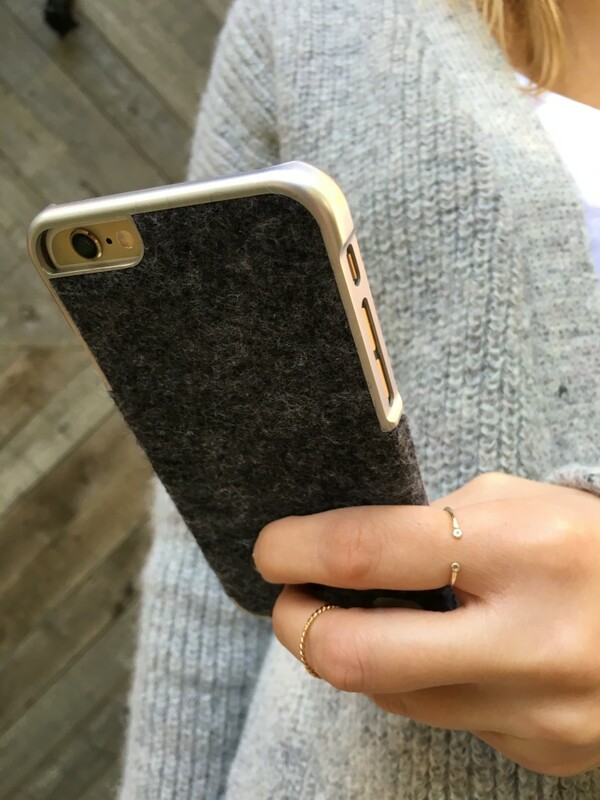 Check out their link here for more lux cases.